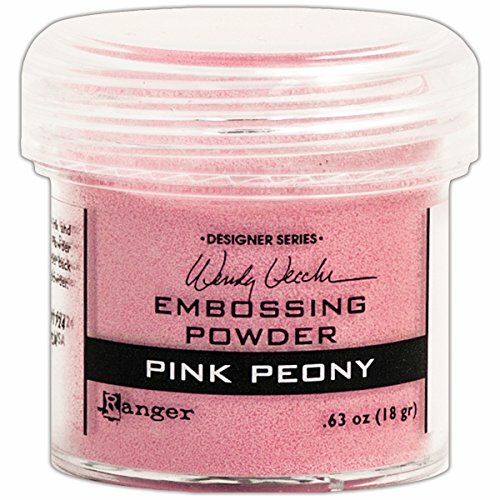 Ranger-Wendy Vecchi Embossing Powders. Ink a stamp with embossing ink and press on surface. Sprinkle embossing powder over stamped image. This package contains one 0.63oz jar of embossing powder. Comes in a variety of colors. Each sold separately. Conforms to ASTM D 4236. Made in USA.